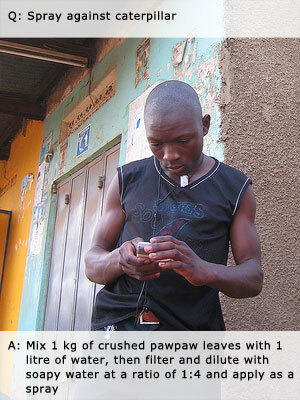 Should we be Building SMS or Internet Services for Africa? Probably one of my favorite discussions of this trip was entered into after the Uganda Linux User Group (LUG) meeting here in Kampala. It was about whether we should be providing internet protocol (IP) services first, rather than SMS. If cost is the single most important factor for any mobile service aimed at ordinary Africans, then what will it take to move the ball from the SMS court to the IP court? This isn’t just for non-profits to consider, but everyday businesses as well. Phones that can access data networks have always been in short supply here, so the easy answer has always been to use SMS, just because that’s what people have in their pocket and can use right now. While there are great arguments for either decreasing the costs of SMS, or of moving to IP, the practicality of that was remote due to the costs involved. Either you need a big organization, or a government, who can force the mobile operators to lower their rates on SMS (their cash cow), or you need to have the costs of data-enabled phones to decrease enough that the majority of users switch to them. 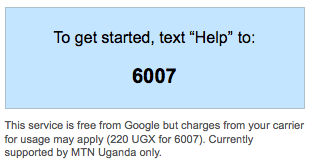 There is an argument that says that Grameen’s and Google’s recent deal with MTN Uganda didn’t go far enough in pushing for free, or cheaper, messaging for their new services. Whether you agree or disagree on that matter isn’t relevant if you bypass the argument altogether and provide services via data, which is drastically cheaper, using SMS as the backup. 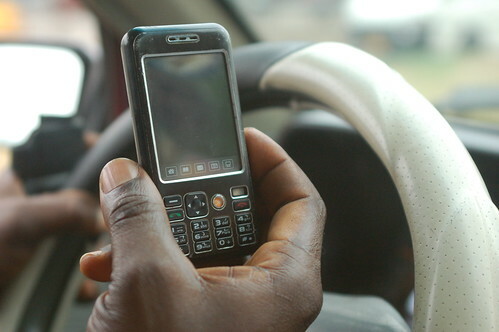 What a lot of people don’t realize is that for the first time, last year, mobile phones shipped to Africa with data service capabilities outnumbered the simple SMS-only phones that are so prevalent on the continent (Gartner 2009). Of course, this doesn’t mean that there will be a majority of IP accessible phone users immediately, but it is on its way. Equally important to understand, and a point that increases the momentum of the mobile services over IP argument, is the fact that where there is mobile penetration, there is also available data services. This stands true in Uganda, where MTN says there is 92% GPRS coverage on their network. It’s even true in countries still trying to catch up, like Liberia, where though there are only islands of coverage, that coverage generally comes with data. Reinier Battenberg, who runs the only local hosting in Uganda, brought up a great point. The fact that Google and Grameen weren’t able to significantly alter MTN’s position on the prices of SMS doesn’t matter. 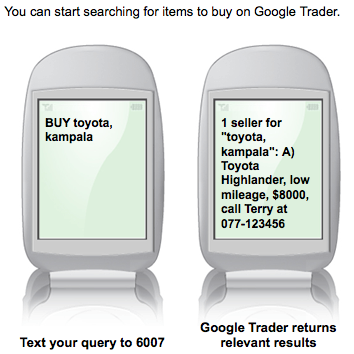 What matters is that Google didn’t offer an IP-based solution for their new Google Trader that they launched. That’s simply unbelievable! It’s doubtful if that type of work would take more than a day for an engineer to implement. Instead of effectively providing an end-run on the strategy around SMS, they just played the same game that the operator wants to play and will win. Something that Google really wants to do is drive people to the web, so why not at least provide web-services for those that can use it? It doesn’t make sense… all around it’s both curious and a questionable strategy.